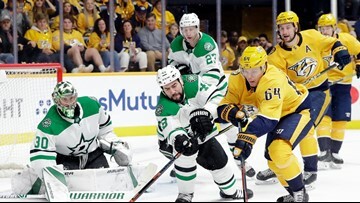 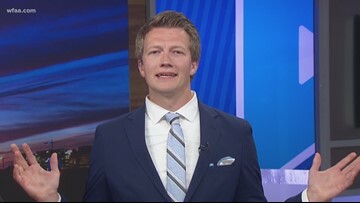 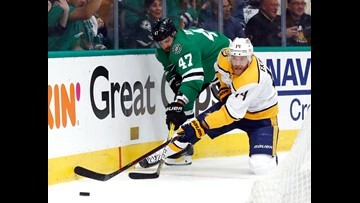 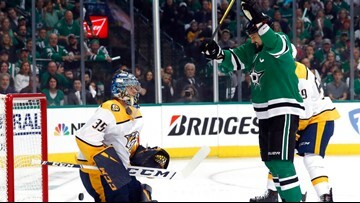 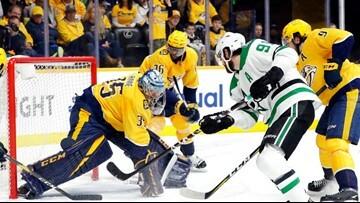 The Dallas Stars face the St. Louis Blues in the second round of the NHL Playoffs. 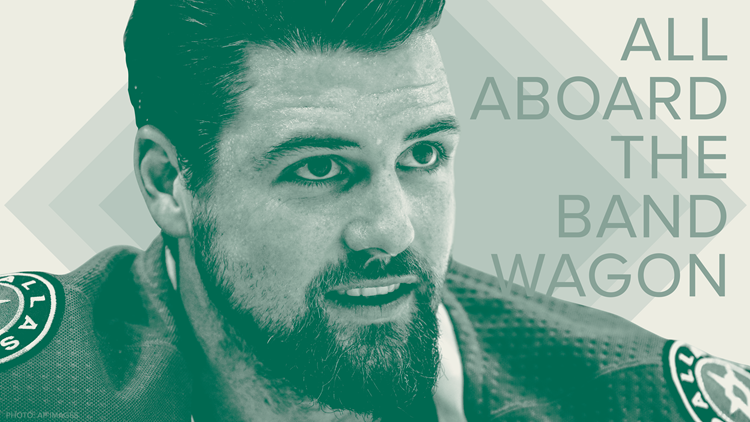 Here's how to sound like you know what you're talking about at the water cooler. 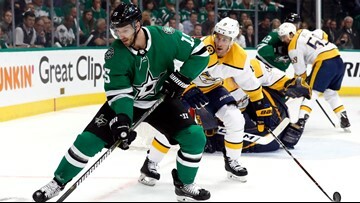 The team is one win away from reaching the second round of the playoffs. 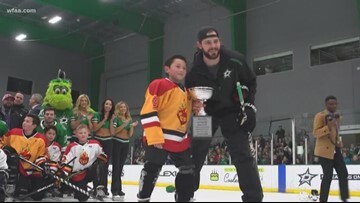 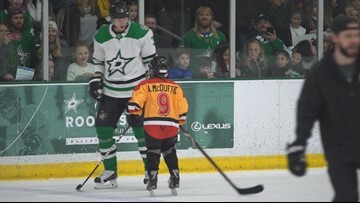 10-year old Anderson McDuffie has survived two open heart surgeries, so the Dallas Stars granted him a wish he'll never forget.